A Great post! please read, Sign the petition and share! The pain that these poor little beagles go through is unbearable. Its cruel, barbaric and endless. 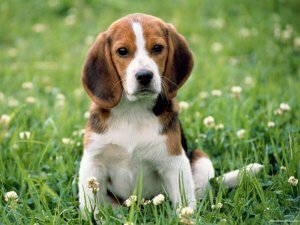 But don’t take my word for it, go to Lab Beagle 1030 and read his sad story. I just cried my eyes out to it. All I want to do is save these innocent little dogs who deserve to play, be happy and loved like my own darling dogs. But all I can do is spread 1030s story and hope people listen. Please sign this petition to help try and reverse the decision for a new puppy farm to be built that will provide puppies for animal experiments, in which mothers will birth far too many litters before being ruthlessly killed and puppies know no life but fear, pain and suffering before being slaughtered. Next Top 5 Toxic ingredients to avoid in Skincare & Cosmetics! I signed and will reblog! you should reblog from the original message maybe?